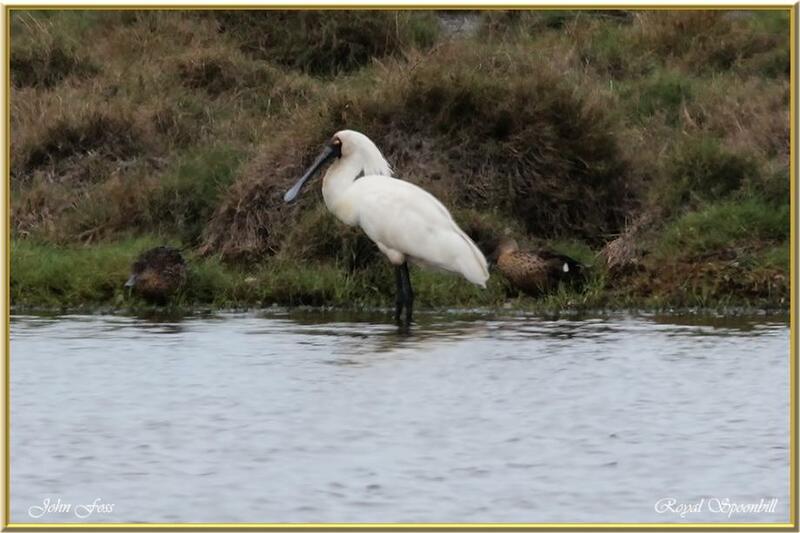 Royal Spoonbill - inhabits fresh and saltwater wetlands in Australia. Feeding on crustaceans, fish and small insects by sweeping its bill from side to side. Highly sensitive to disturbance. In Australia, whole colonies have been known to desert their eggs after a minor upset. The reason for this photograph being taken from a long distance in Bundaberg Australia.